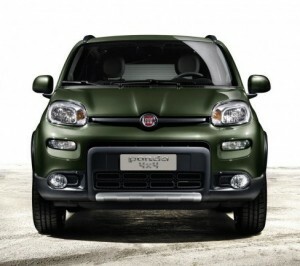 On sale starting this fall, The Fiat Freemont Cross (presentation at the last Geneva Motor Show) gives to know more details about its characteristics. And also book the fares. 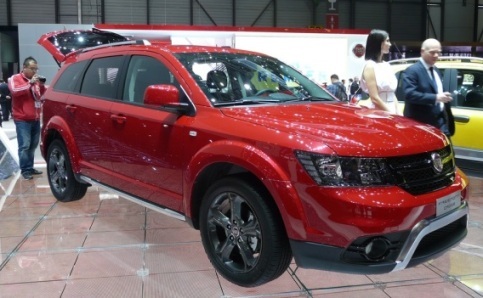 Italian cousin of the American Dodge Journey Crossroad, Fiat Freemont Cross will be launched in market this fall. The manufacturer therefore take this opportunity to give back to know some of the features and announces pricing for this more muscular version of the minivan and adventurer. 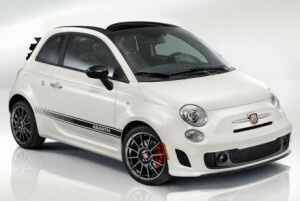 Distinguished from its congeners by its outward adornment, the Fiat Freemont Cross also offers some details on board “such as the new black leather seats with sport fabric stitches and light gray stitching, also present on the center armrest and door panels” list specifying the manufacturer in addition “a graphite finish dressing the dashboard, instrumentation, center console, door panels” and the steering wheel when driving and pommel are adorned with leather. Mechanical range revolves around the diesel 2.0 liter of 140 hp and 350 Nm and 2.0 liter Multijet II of 170 hp and 350 Nm (with front-wheel drive and BVM or 4 × 4 and BVA). 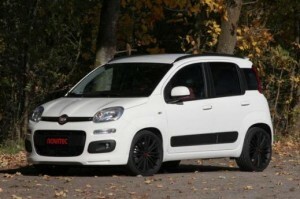 The 2.4 liter petrol with 170 hp and 220 Nm and the 3.6 liter petrol with 280 hp and 342 Nm are available on the market. 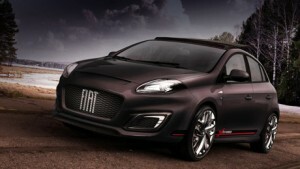 As for prices, they are displayed from €32,850 in two-wheel drive and €37,250 in four-wheel drive.